The recent premiere of the “made-with-Singapore” blockbuster movie “Crazy Rich Asians” has garnered real hype around the city-state as a lavish tourist destination. Do tourists travel on Grab to outlandishly fancy places like those you see in the movie? What were their favorite local places? Other than major attractions and shopping destinations, where do they go? Here are some exciting travel patterns that we found about our tourists’ rides in Singapore! 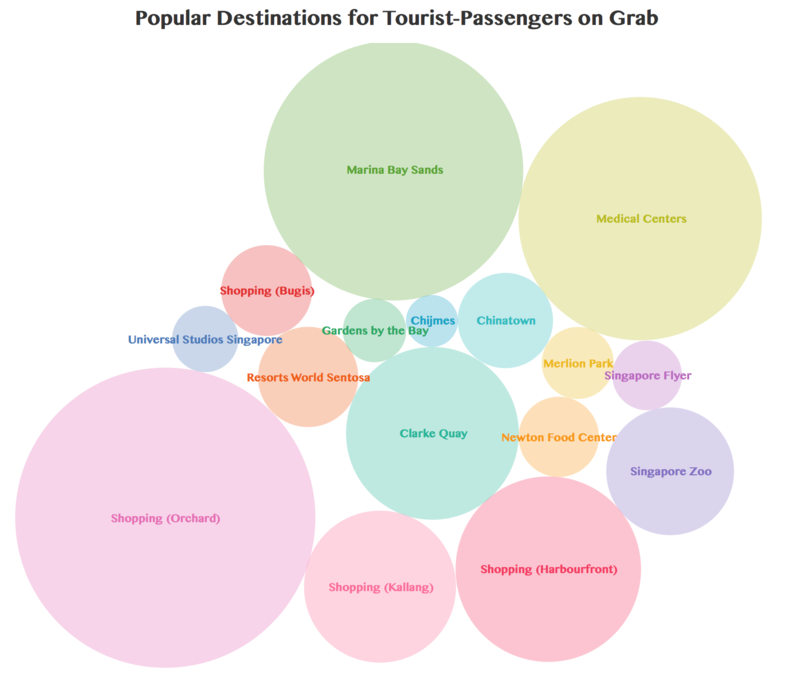 Let’s look at the composition of tourist-passengers on Grab platform. 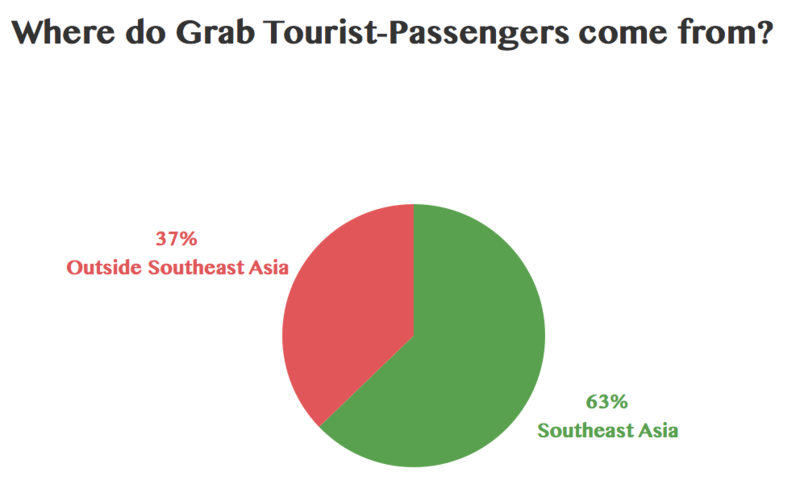 More than 60% of total tourist-passengers on Grab come from Southeast Asia, mainly from Malaysia, Indonesia, Philippines, Vietnam, and Thailand. With our data that covers millions of passengers from more than 150 countries (the list includes passengers from Seychelles, Madagascar, and even North Korea! 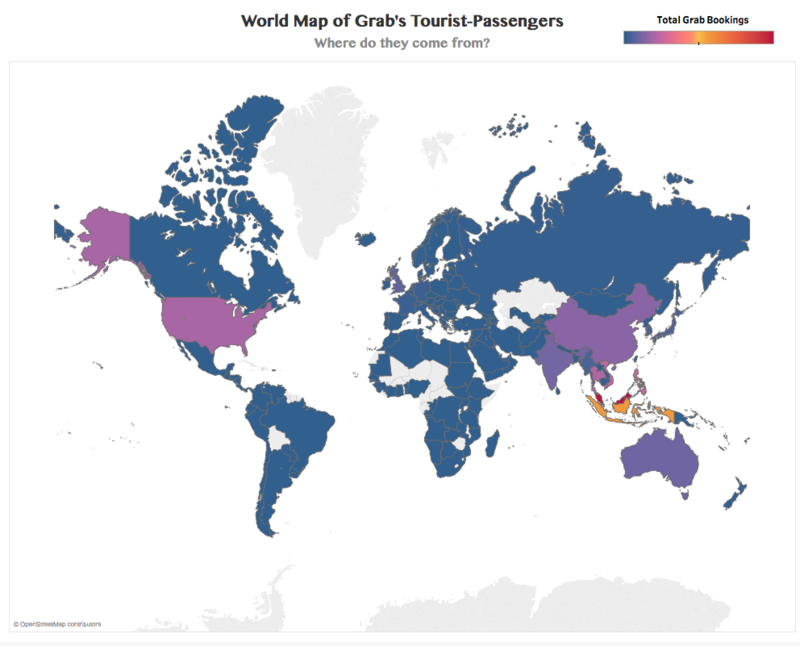 ), we found that more than half of Grab’s international tourists come from China, USA, and India, outside of Southeast Asia. In terms of seasonality, we found distinguished differences between those who come from countries around the equator and those from places with four-seasons. 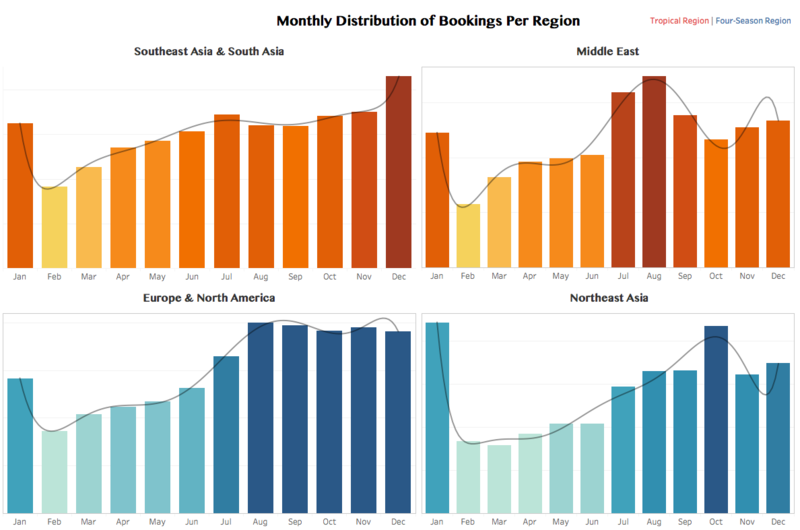 Tourists coming from tropical region tend to follow the usual festivity season, resembling a trimodal distribution - where Grab sees high peaks of tourist-passengers in start-of-year, mid-year and end-of-year. South/Southeast Asian and Middle Easterners seem to leverage on school holidays and major public holidays to travel to Singapore. 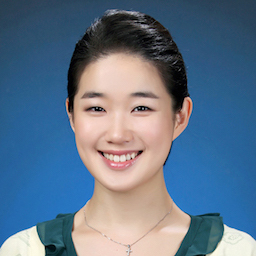 Meanwhile, those who seek to avoid cold weather in Europe, North America, as well as Northeast Asia, tend to come to Singapore and ride with Grab during their winter time, mainly from September to January. Singapore’s warm weather tends to provide the much needed sunlight to those tourists-passengers while Grab provides them with convenient and reliable transportation to various attractions. Where do they like to visit and enjoy in the Lion City? Which of Singapore’s most iconic landmarks do they like to travel to via Grab? At which pick-up points do Grab serve the tourist-passengers the most? Once they land in Singapore, tourists-passengers’ first ride out of Changi offers evergreen view of the “Garden City.” When Grab cruises out of the Skytrax World’s Best Airport, almost 90% of our tourist-passengers headed straight to hotels, according to our data. Most of these hotels are in the central region - in fact, a cluster of green circles on the map below is where 80% of tourists go to via Grab. Sure enough, Orchard, Bugis, Singapore River, Downtown Core areas are heavily crowded with excellent hotels, exotic restaurants, and exciting nightlife scenes. What’s interesting is the large volume of Grab bookings from the airport to Kallang where Kampong glam is located. It nests just as many tourists as all the other smaller areas combined, with high concentration of affordable hotels as well as bustling streets filled with colourful shophouses, mosques, temples, and local eateries. Those who were too excited to skip the hotel check-in, where do they go from the airport? Our data shows that tourists craving for crazy-rich-Asian shopping went to Singapore’s iconic Marina Bay Sands as well as prominent shopping malls in downtown. Island-hoppers’ destinations were either Harbourfront Cruise and Ferry Terminal or Tanah Merah Ferry Terminal. The list goes on to show that some people went straight to Sentosa from the airport for their exclusive holidays, while some went to MICE (Meetings, Incentives, Conferences, Exhibitions) venues to attend to business. A significant proportion of our passengers took a ride with us to major shopping areas, especially Orchard, Downtown, Bugis, Harbourfront, and Kallang. Undoubtedly, these places offer a lively and picturesque array of shopping options, ranging from antique jewelries to boutique luxurious handbags. Given the popular timing of their pick-ups from these malls -which peaks at 2pm, 4pm, and 9pm-, we are delighted to know that Grab is there to complete our tourist-passengers’ shopping or dining experience. Hawker centers are an indispensable part of Singapore’s food culture. 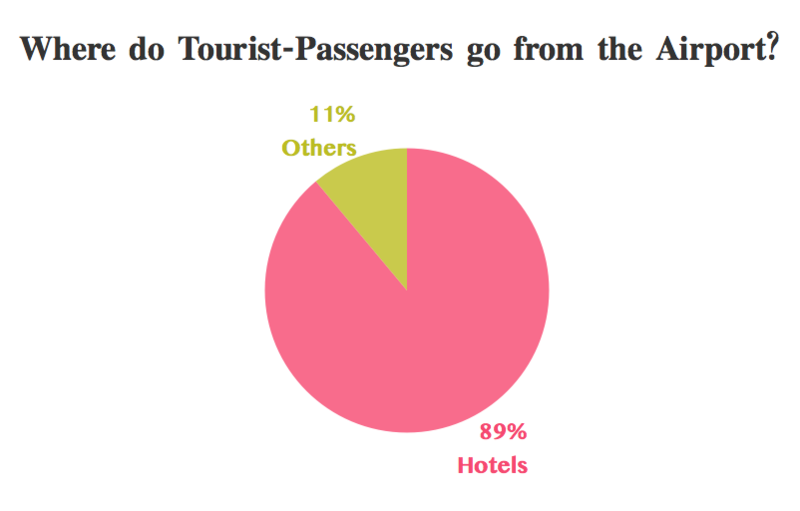 And our data shows that tourists value that too! Also known as the place where “Crazy Rich Asians” local delicacies dining scene was filmed, Newton Food Centre is one of the most sought-after dining places for our tourist-passengers. Chinatown and Chijmes are other venues that topped the list for Grab-riding-tourists’ favourite dining list. Our data shows that Grab rides are more than doubled during the late night hours, and especially so on Friday, Saturday, Sunday. And yes, Chijmes was where the wedding was held in the movie – but in reality, it’s a friendly heritage building that houses many dining options. We observed that hospitals and medical centers (both private and public) are popular destinations for our tourist-passengers. What’s even more striking is its growth on Grab platform which has increased over 500% over 2015-2017. According to data from a medical tourism index in 2017, Singapore was ranked the most attractive among seven Asian countries in terms of “patient experience.” Majority of these medical-tourists on our platform come from Southeast Asian countries. Grab’s services to tourists are an integral part of connecting tourists to various destinations and attractions. Our data shows that there is a plethora of captivating locations in Singapore that are both uniquely local and vibrantly modern. Our tourist-passengers were a mixed bunch who seemed to know how to enjoy Singapore! This is only the beginning of Grab’s effort to interpret more about tourists’ mobility patterns. Grab is dedicated to making the tourists’ experience on our platform more convenient and delightful. By delving into Singapore-loving visitors’ behavioural patterns through our data, we hope to serve you better. If you are curious about how tourists are travelling via Grab in other countries, let us know! We will drill down into our data to discover something interesting for you!